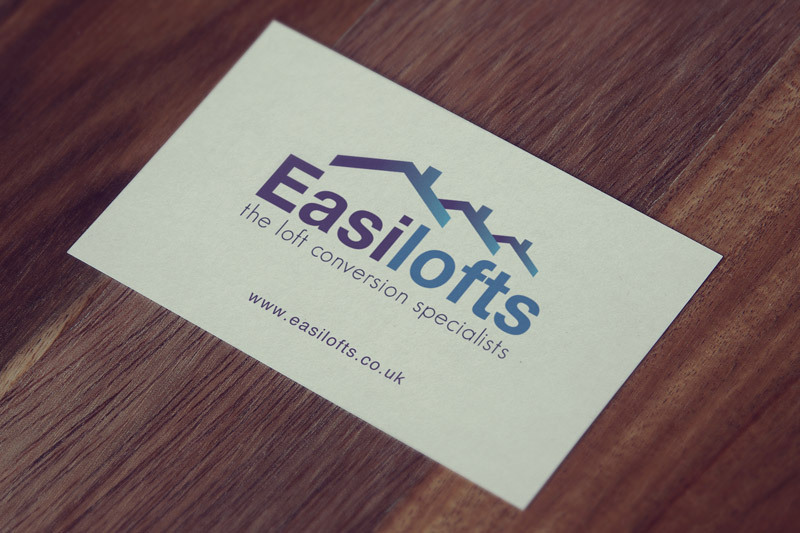 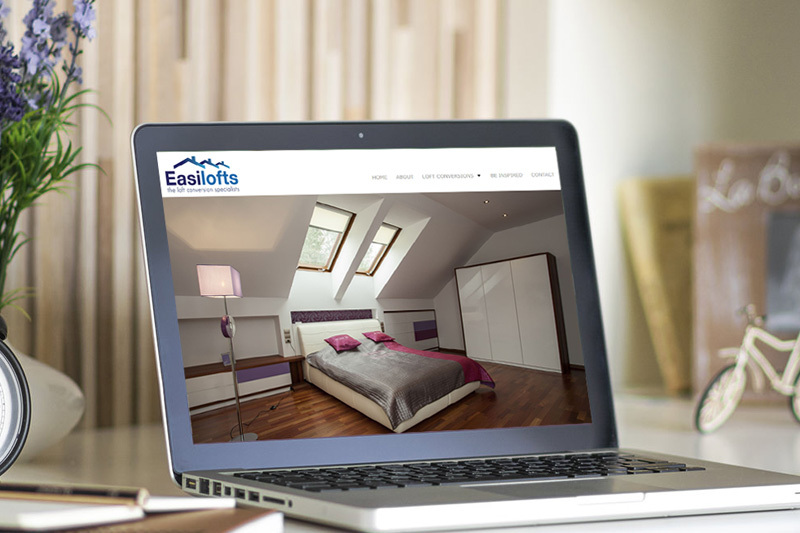 Easilofts is a loft conversion company. 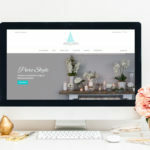 We designed their logo, and designed and built a website that is responsive, displaying on all browsers and mobile devices. 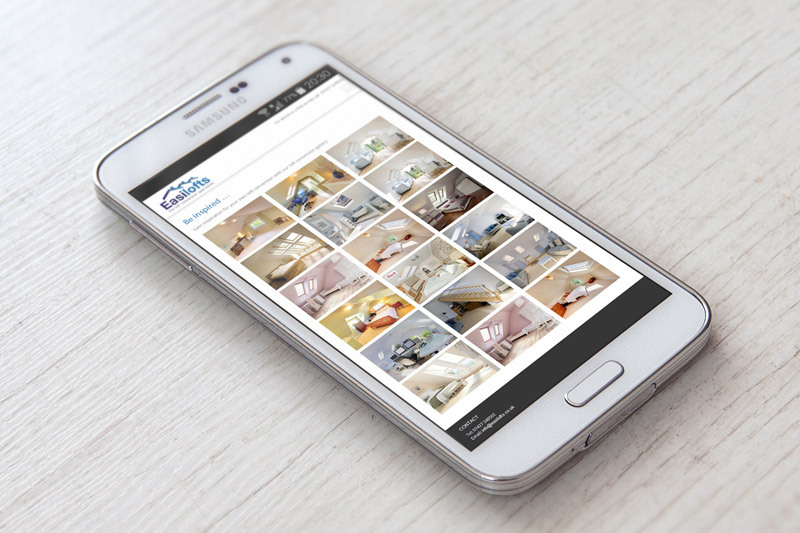 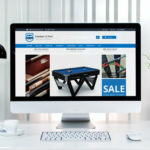 The website content can be updated by the client, including a photo gallery.